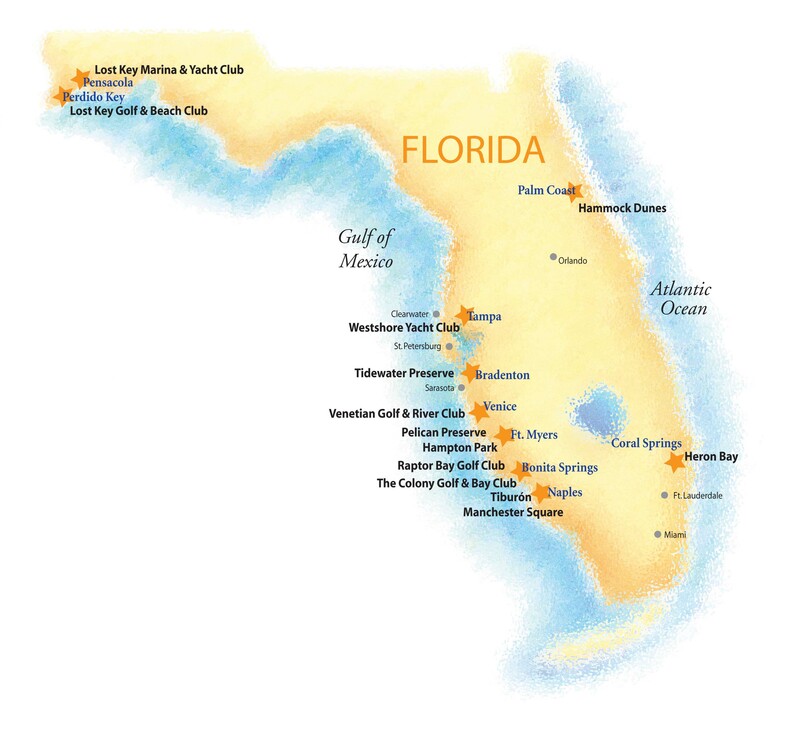 BONITA SPRINGS, FL--(Marketwire - Jun 11, 2012) - Bonita Springs-based WCI Communities announced today that it has successfully raised $175 million of new capital, including a $125 million term note due in 2017 and $50 million of additional equity. Proceeds of the investment will be used to pay off WCI's existing term loan and provide the company with additional capital for growth to expand its homebuilding and development operations in Florida. Investment funds managed by Monarch Alternative Capital LP ("Monarch") and Stonehill Capital Management LLC ("Stonehill") provided the debt capital, while existing shareholders -- including Monarch and Stonehill -- provided the additional equity through a rights offering. "These investments support the next phase of WCI's progression as we continue to execute the elements of our growth plan, including strategic land acquisitions in key Florida markets to expand our portfolio of lifestyle communities," said David Fry, WCI's president and CEO. WCI is currently marketing and building homes in 23 neighborhoods within nine active master-planned communities, offering a range of single-family, townhome and condominium residences. "The Florida real estate market has shown signs of improved health, and we have exceeded sales projections in several of our communities through the first part of this year," said Fry. "The company is on target to increase its closings and homebuilding revenue by more than 200 percent in 2012 -- a testament to the extraordinary efforts of our associates." Russell Devendorf, WCI's chief financial officer, added, "This transaction strengthens our balance sheet and provides the flexibility for future growth. It demonstrates our investors' tremendous support for the company and its long-term strategy." WCI Communities creates master-planned lifestyle communities, catering to move-up, active adult and second-home buyers. Dedicated to product and service excellence as a People First-certified company, WCI offers traditional single- and multi-family home choices with prices from the mid-$100,000s to just under $1 million. In addition to homebuilding and development, WCI generates revenues from its Prudential Florida Realty business, the second largest residential realty company in Florida; its Wells Fargo-affiliated mortgage services; insurance and title services; its recreational amenities; and through land sales and joint ventures. For more information, visit www.WCICommunities.com.